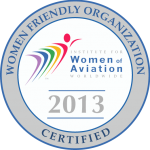 Ollerhead & Associates Ltd. is proud to support the Institute For Women of Aviation Worldwide. This institute is an independent, not-for-profit, global consortium of businesses and organizations that strive for diversity in the air and space industry. Ollerhead & Associates Ltd. is committed to encouraging women to pursue careers in industries such as flying. Ollerhead & Associates Ltd. is an active member of the NWT & Nunavut Construction Association who are a non-profit organisation that represents all construction related businesses in the Northwest Territories and Nunavut. 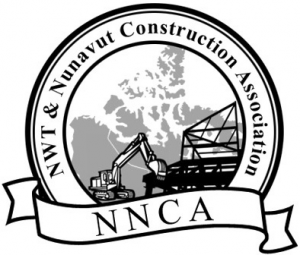 The NWT & Nunavut Construction Association creates the opportunity for our concerns and the concerns of our clients to be heard by government officials. 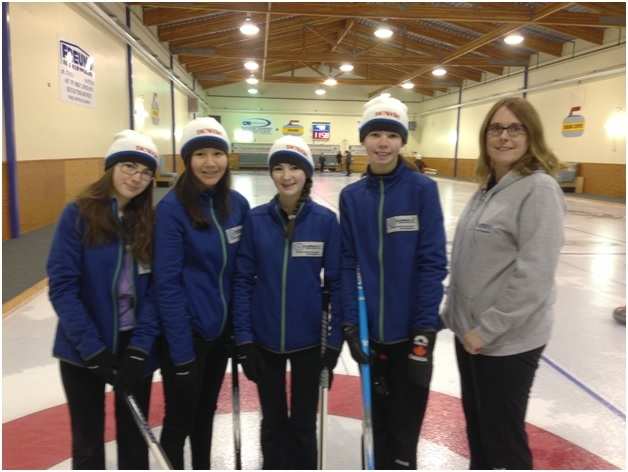 Ollerhead & Associates Ltd. is proud to support the Ollerhead Yellowknife Junior Ladies Curling Team. Ollerhead & Associates Ltd. is dedicated to seeing its employees and the community maintain active healthy lifestyles. 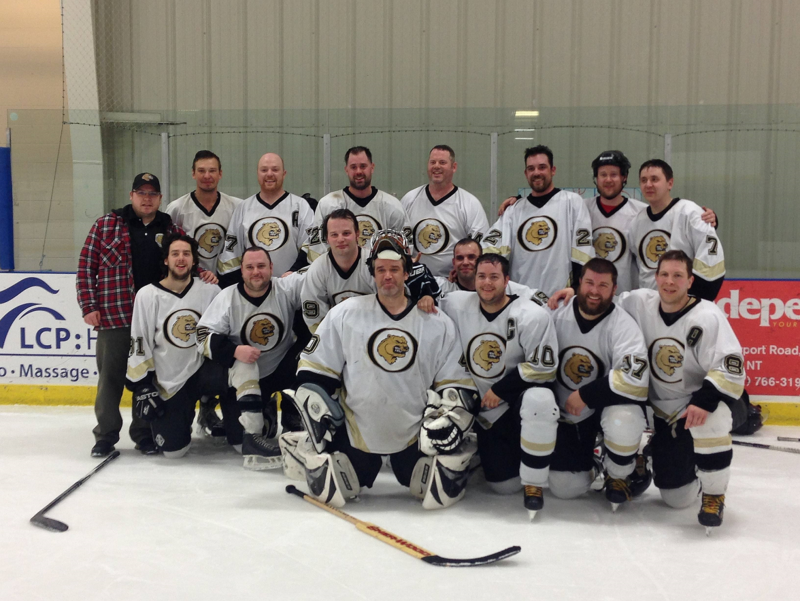 For over 10 years, Ollerhead & Associates Ltd. has been a co-sponsor of the Ollerhead/Elks Hockey Team along with the Yellowknife Elks Lodge #314. 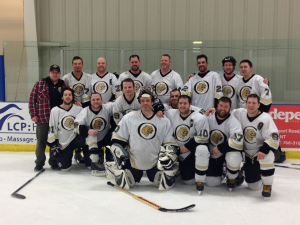 Players from the Ollerhead/Elks hockey team actively participate each year in the Movember campaign, volunteer at the Elks lodge by cooking and serving during various theme nights as well as participate as active members of the Elks lodge.